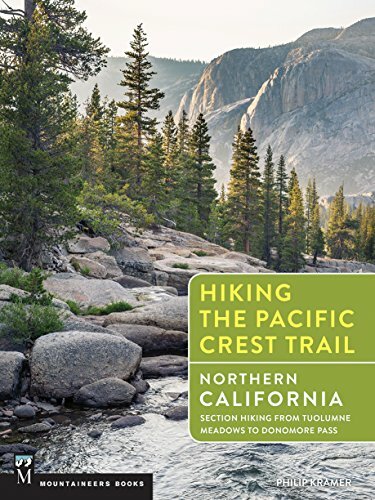 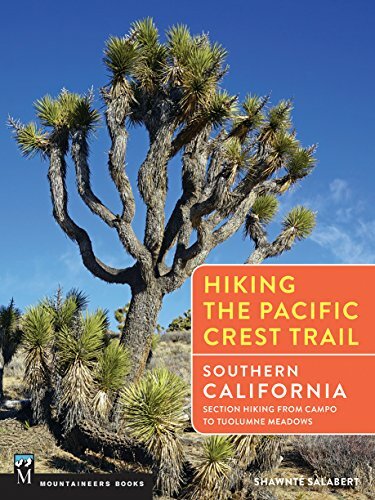 Mountaineers Books presents the latest, greatest, and hands down most beautiful guidebook series to the Pacific Crest Trail. 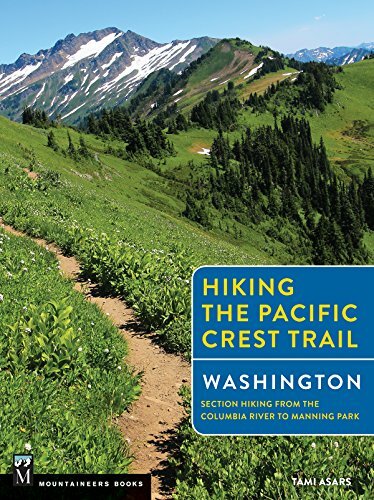 Four full-color books present all the essential trail data you need to hike from Mexico to Canada on the PCT. 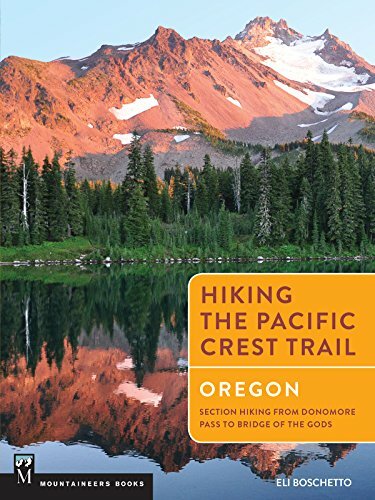 Mile-by-mile trail description, color maps and elevation profiles, suggested itineraries and side trips, and drool-worthy photos to boot.